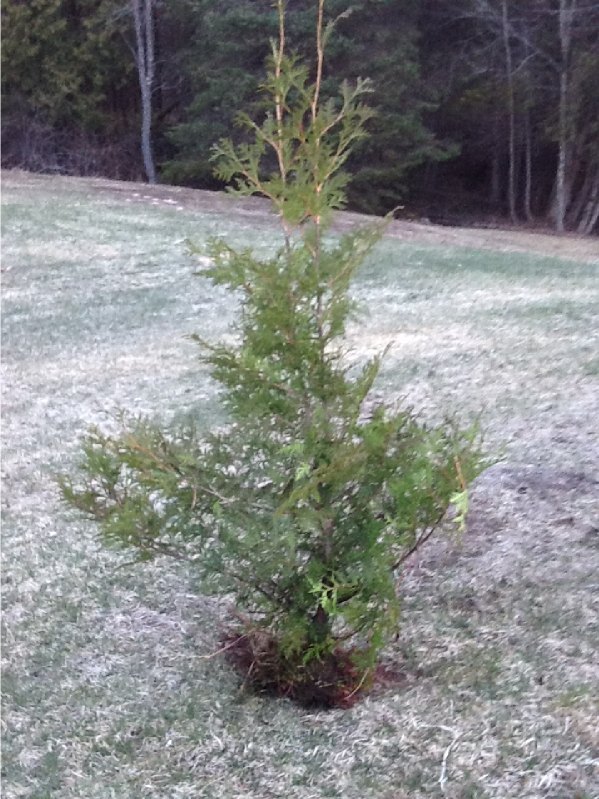 This is an aromatic evergreen tree with an angled trunk and conical crown. 40-70 feet. 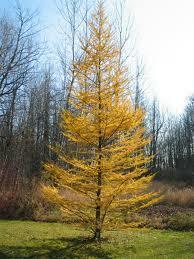 These hardy trees adapt well to most soils and grow well with proper care. 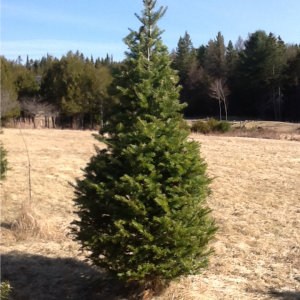 This is the perfect tree to use as a hedge row or wind break. 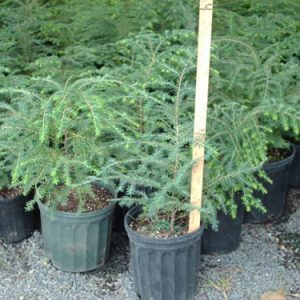 They grow an average of 12” per year and create the perfect fence line between neighbors or around a deck or hot tub for privacy. 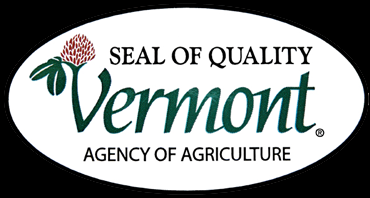 Our Trees grow in the NorthEast Kingdom of Vermont and with stand severe weather conditions Check our mail order page. We were very happy with how quickly our order was processed .